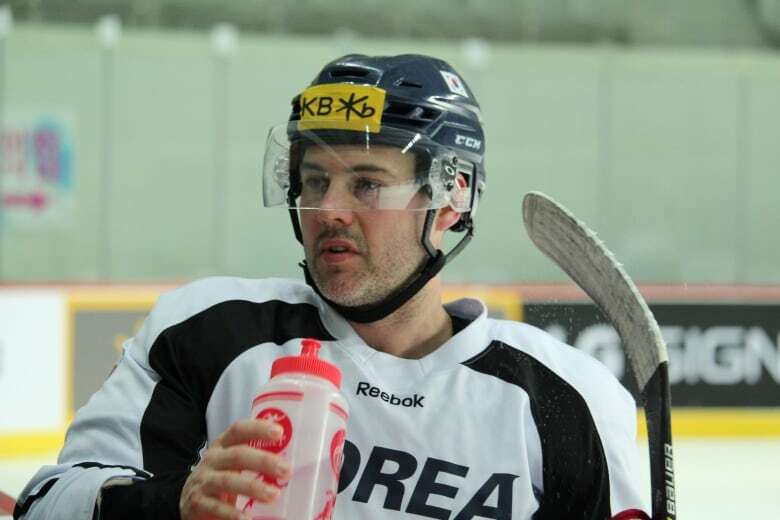 Korea has recruited six Canadian players to bolster its men's hockey chance at the Olympics. Those players play their first game Feb. 15 and meet Team Canada on Feb. 18. Eric Regan of Whitby, Ont., and Mike Swift, of Peterborough, Ont., are having a coffee and reminiscing about their days as captains of their respective junior hockey teams in the Toronto area. Swift says he's sure it was Regan's slapshot a decade ago that cost him two teeth. "We played in the playoffs. There's an 80 per cent chance he did it." The moment couldn't feel more Canadian to a hockey fan, but this conversation is taking place halfway around the world in Incheon, South Korea, near Seoul. This is where Regan and Swift now live most of the year, playing on Korean professional teams. More importantly, both play on Korea's national men's hockey team. The Canadian boys who dreamed of one day making Team Canada will instead face Canada's roster from the other side of the blue line in the first round of competition at the games. "I don't think it will hit me till the tournament's over to be honest. When you look back and reflect and, you know it'll be like 'wow, what an opportunity that I just had,'" says Swift. Their improbable journey began seven years ago when Pyeongchang was announced as the site of the 2018 Olympic Games. Korea has never qualified to have a men's hockey team in the Olympics, and so it did what many countries now do; it went shopping for talent. Where better to shop than Canada, a country awash in skilled players who nonetheless can't crack the lineup of the country's national team? Korea offered a chance to play pro, and compete at the Olympics. Swift and Regan were drafted but never played in the NHL. 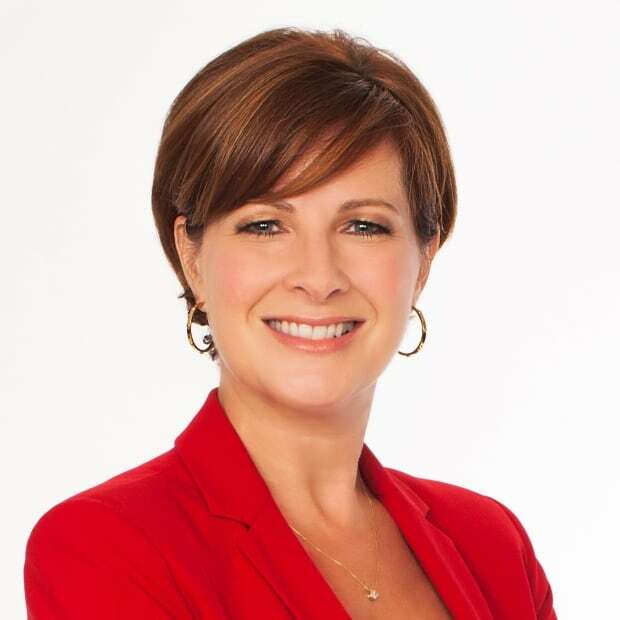 They and four other Canadians — Brock Radunske of Kitchener, Ont,; Bryan Young of Ennismore, Ont. ; Alex Plante of Brandon, Man. ; and goalie Matt Dalton of Clinton, Ont. — took South Korea's offer. Both Swift and Regan admit they wondered before they arrived about the skill of the Korean players. Swift says the first practice provided a wake-up call that almost sent him packing. "I couldn't believe how fast they were. I was like, I don't think I can play with these guys because they were flying around shooting the puck. Like I was literally in shock." Regan backs him up, saying, "we were growing up in the Greater Toronto Area in Canada where you live and breathe hockey. And we're here in Asia, we're in Seoul, Korea, and all these guys are just unbelievable skaters." But they say the team had trouble converting that speed into skill during the games, and credit their coach with helping the team move up in international rankings in the past two years. He too, is Canadian. 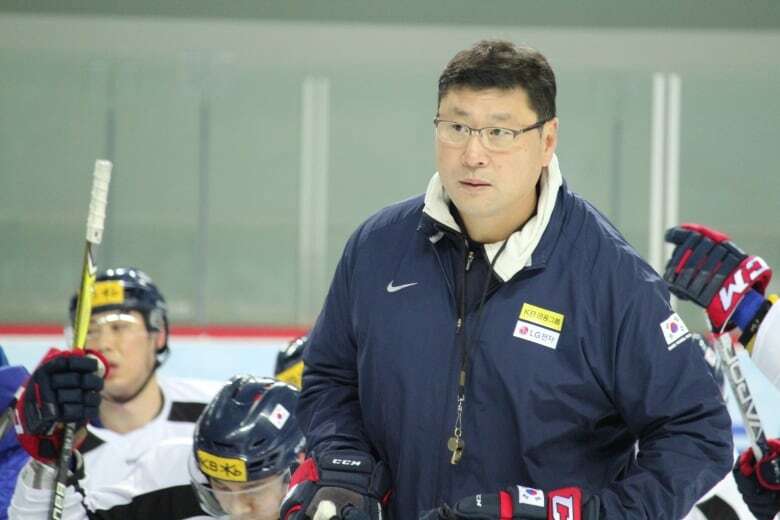 Jim Paek was born in Korea, but raised in Canada. He became the first Korean-born player to make it to the NHL, playing on two Stanley Cup winning teams with the Pittsburgh Penguins. After that enviable hockey career, he now gets a second act as a coach in the Olympics. "It's a tremendous honour. What a great opportunity and a dream come true. Come back to your homeland to coach the national team. And to coach in the Olympics? It is an absolute dream," Paek says in a break during practice. Even the NHL veteran admits he'll feel the nerves the first time his team steps out on the ice and they all officially become Olympians — a chance he didn't get during his playing days. "Absolutely. That's human nature. When you're at a world stage like that playing against the competition you're playing against, you can't help but be nervous." If the Korean players harbour any resentment against the Canadians, it doesn't show. They've all played together for years on pro teams and credit the Canadians with embracing the culture. 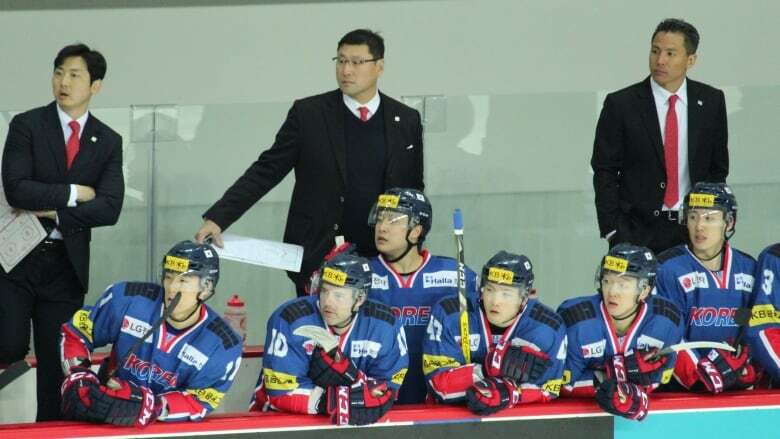 Korean defenceman Youngjun Seo says, "We think they are Korean. They eat Korean and they listen to Korean music. So we all think we're seeing one Team Korea." 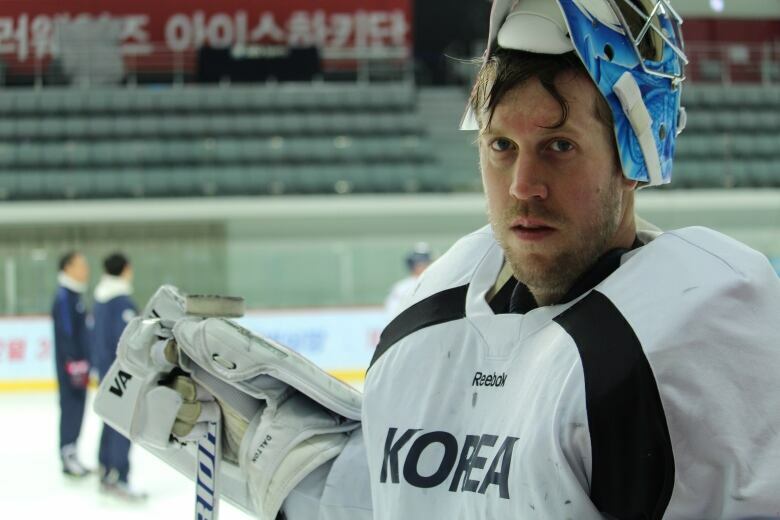 Goalie Matt Dalton's toughest test at the Olympics may come Feb. 18, when Korea plays Canada. Regan, like the other Canadian players, has become a naturalized Korean and now carries two passports. "There's always a stigma about North Korea attached to South Korea. People are always questioning how comfortable I am here and my safety and whatnot," he says. "But South Korea and Seoul, specifically where we spend most of our time, is one of the nicest cities and one of the best cities where you could play professional hockey." Paek says regardless of which language they speak, they all have the same perspective on the game. "Once the puck drops and they start playing, I think everything goes aside and let's just play the game,"
Team Korea plays its first game Feb. 15 against Czech Republic and meets Team Canada on Feb. 18. An earlier version incorrectly stated that South Korea's opponent would be Czechoslovakia on Feb. 15. South Korea is playing the Czech Republic on that date.